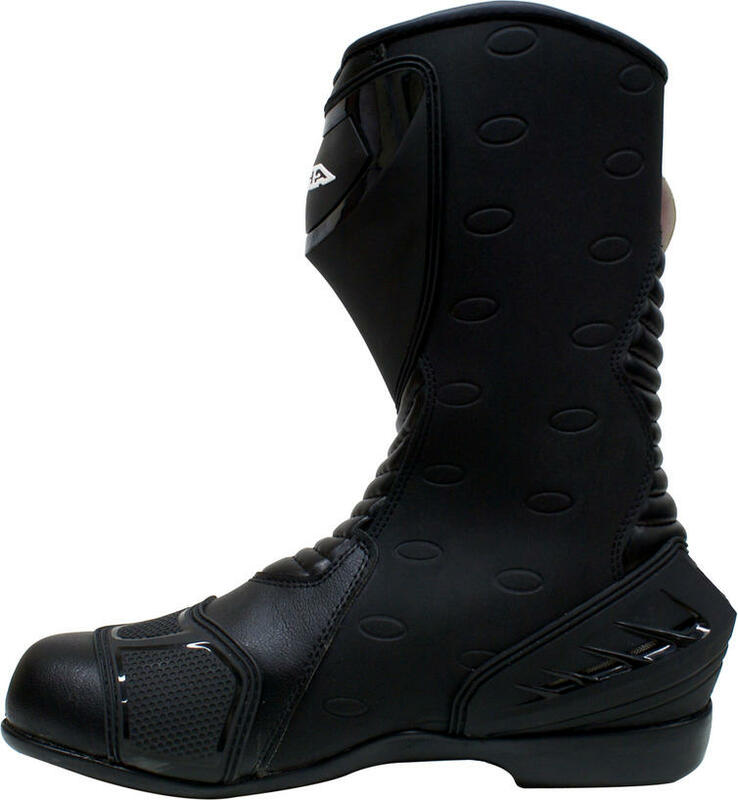 The Richa Drift Motorcycle Boots are aggressive, sporty and well armoured but have the added benefit of being fully waterproof. 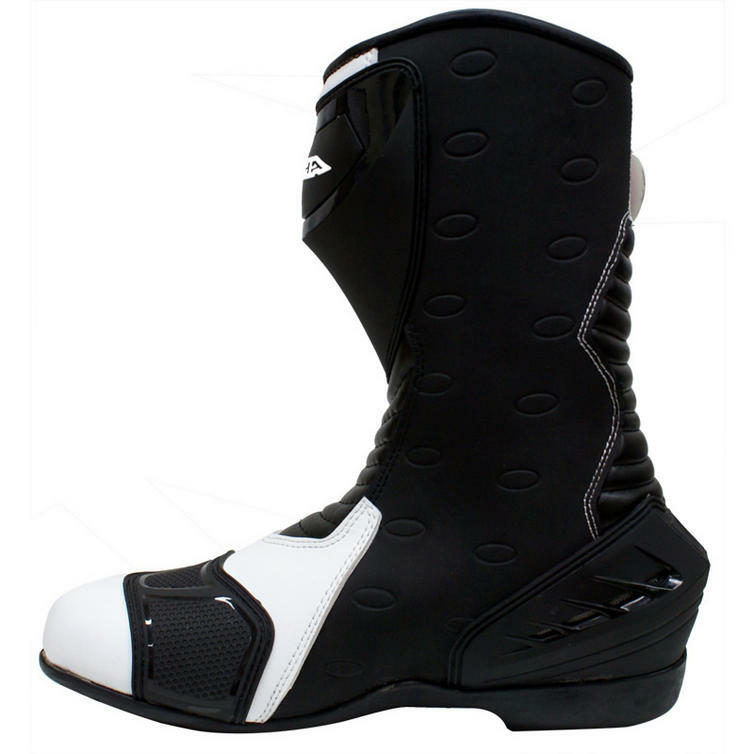 This extra feature puts these boots in a class of their own and provides the customer with a more affordable option when it comes to winter sports riding. So if you're looking for a pair of motorbike boots that are just as good on the roads as they are on the track then Richa have the perfect collection for you. Get to GhostBikes today to view much more Richa at great affordable prices!!! 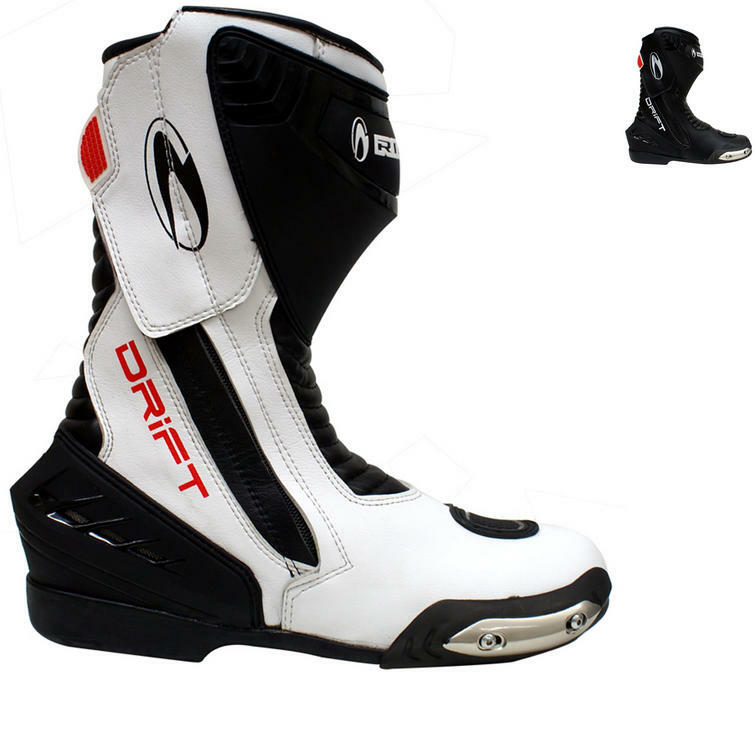 The Richa Drift Motorbike Race Boots are currently available in the colours and sizes shown in the product variation above, if there is no variation option, they will be available in the colours as shown in the pictures above.